Rafting is one of outdoor adventure games in the river. When we go to river, we make you play more river games. It was so much fun day. Thank you so everyone been with us. 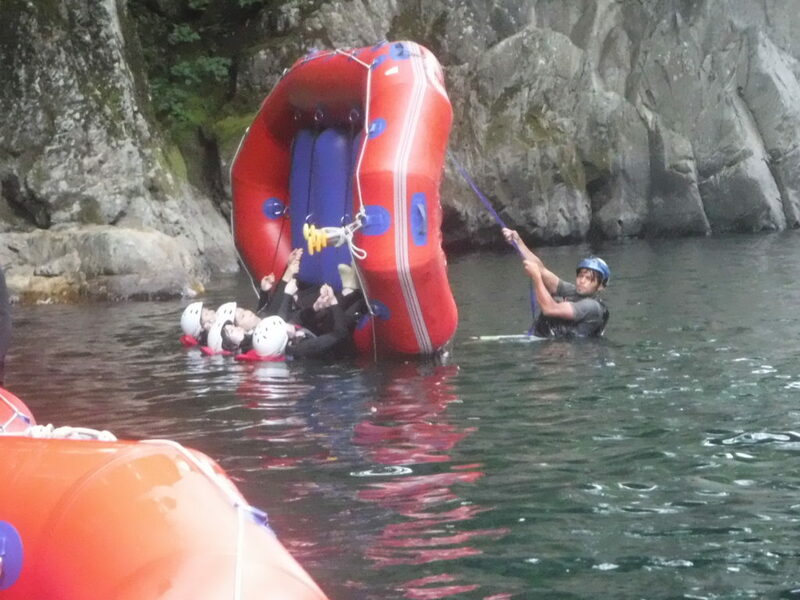 There is one picture we put on blog that is rafting game which we use to play in the river with you all. Welcome to Jug Sports and let’s play so many games and have fun.